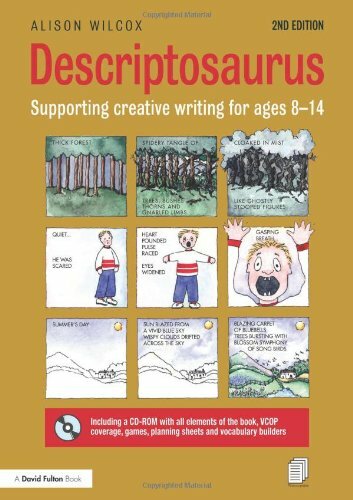 This is a valuable purchase – it gives examples of words, phrases and sentences organised under headings such as landscape and character, and then digs deeper into atmosphere and physical features. Children love using it and it comes with a CD so you can make resources and print. Back to Pandora. We used T4W approaches to orally learn a travel brochure / advert which the children then innovated by creating their own planet to visit. We also wrote information texts about the creatures who live on Pandora that included some beautiful artwork that the class really enjoyed doing. We found it worked best if we made small folding books. There are lots on Pinterest. Children seem to enjoy the writing process better in tiny books!!! The finished products were something that they were very proud of. Above is the link to some of my folding booklets and other ideas for writing in topic time. 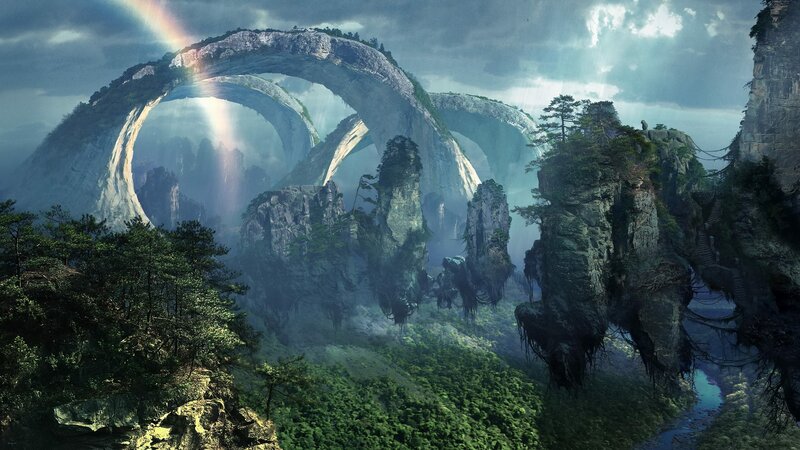 Above is a link to more information on Pandora that can be used by the children to create information texts.